CMT is proud to offer professional actors an all inclusive Audition Self Tape or Showreel Package. Whether you are looking to expand your personal branding, prepare for a big audition or boost your casting profile, CMT provides actors with a range of video packages to suit their needs. Click here for details. CMT strongly believes in providing their talent with every possible opportunity for success. With this in mind, Director Suzanne Barr has limited spots available for individual coaching sessions. If you are looking to upskill, gain experience in front of the camera or simply prepare for a big audition, please email info@cmtalent.com.au to check availability for a one off session. 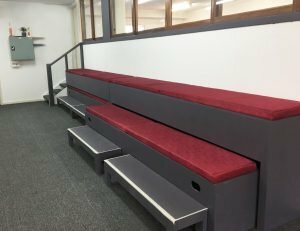 CMT also offers two unique spaces for hire, suitable for both rehearsal and performance. 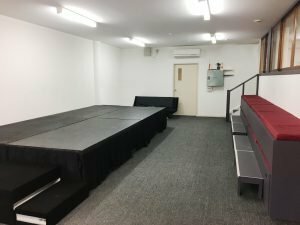 Centrally located in Melbourne’s North East, our venue is an ideal location for clients wishing to rehearse, film self tapes or prepare for auditions. 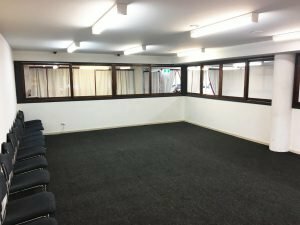 *Please note use of rehearsal space/venue hire is subject to availability.